US congress trying to change the meaning of internet which is against the vision of the founder of internet. 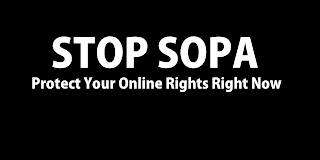 I believe the basic idea of internet is to share ideas and thoughts without any Restrictions. "Please Do not try to impose a threat to this ocean of knowledge"
It's crazy. Seriously. o.o I signed up on the Not in the US petition, which is all I can do as an international... Trying to spread the word. this in really a romance love site as i see in with great intrust. all amusing work very amusing articles that you have the posted on this web. i like it very much. 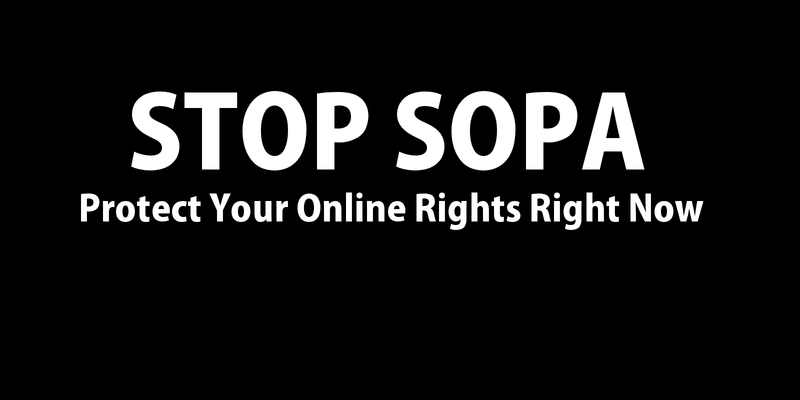 SOPA & PIPA are good laws but now a days it needs amendments with broad mind set.